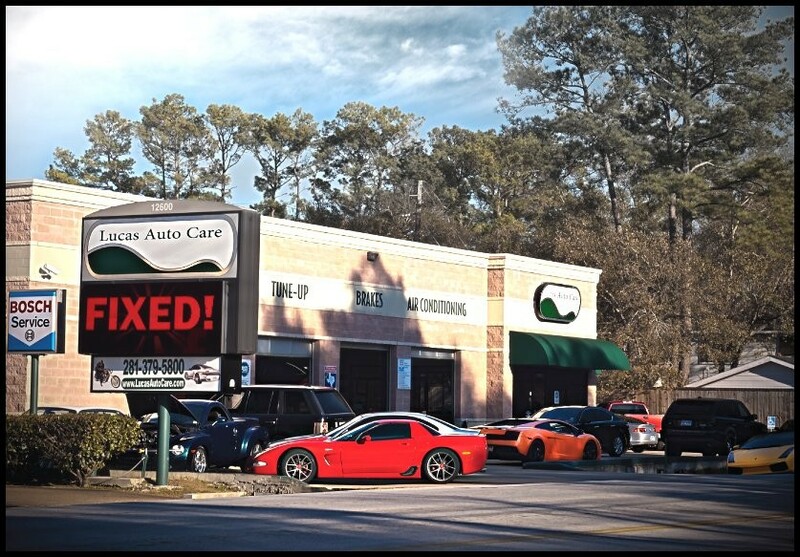 Lucas Auto Care has the widest range of computer diagnostic equipment, machines and tools that are top of line and very rare to find in independent shops. We specialize in BMW, Porsche, Mercedes, Jaguar, Volvo, VW, Corvettes, Audi and even Ferraris -- all premium high end vehicles. 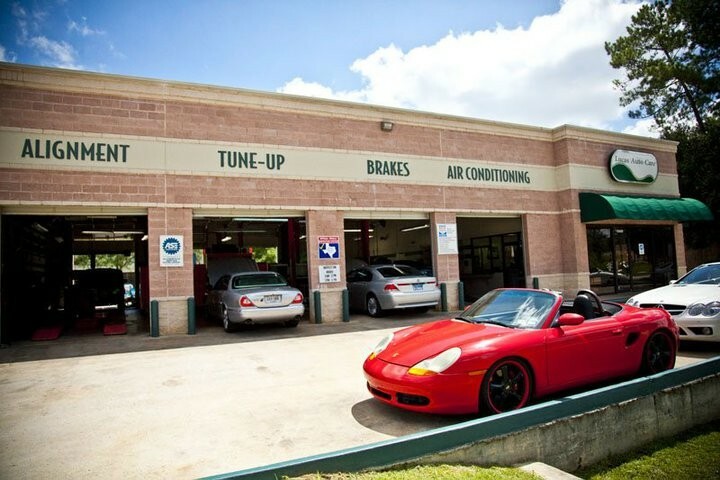 From basic maintenance to complete engine overhauls, we at Lucas Auto Care strive to be the very best in the Mercedes-Benz community. Lucas Auto Care is the only shop that I trust to take care of my Mercedes. They do and awesome job with attention to detail that love so much about them. It was recommended to me to take my C300 to Lucas Auto Care to get quality service. So I did take my car in for a service A oil change and when I first walked into the show room I was impressed. There was a service manager there to greet me and answer any questions I could think of. I ask how much it would cost and he charged me the price he initially told me. After the service was completed the manager supplied me a list of other things to look out for and that might need attention later on. Oh and I got a free car wash on top of that. Definitely will bring it back for service B.
I could not have asked for more. As we drove to Houston, we heard a loud clacking noise. I took the car to Lucas Auto Care.. Kirby examined the car and told me that the transmission was shot. I was worried that, as an out-of-towner, I was going to be taken advantage of. After another half hour of looking at the car, Kirby told me that the engine was also leaking oil and that suggested even more problems. At this point, Carmine said that he did not think it was worth repairing the car, that he would not take my money to repair the car, and that he would not charge me for his diagnosis. We had the car towed to a local dealer to get a second opinion. After a half hour , the dealer came to this same conclusion as Kirby (charging us 250 dollars). It would have been easy enough for Kirby to replace the gearbox, charge us a lot of money, and never see us again. But, he gave us an honest assessment.